Mrs. Eloise Bowen Mosley, age 86, of Vidalia, died Saturday, March 30, 2019 at Meadows Health in Vidalia, after a brief illness. She was a native of the Ohoopee Community, was a graduate from Lyons High School, and lived in Vidalia most of her life. Eloise retired from Oxford Industries as a Quality Control Inspector after thirty years of service. 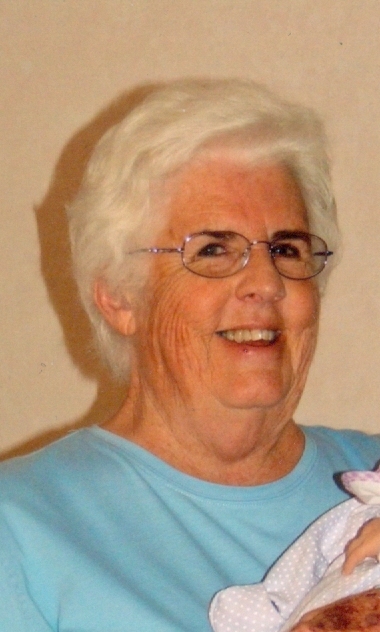 She was Baptist by faith and enjoyed fishing and cooking for her family. She was preceded in death by her husband, Rabon Mosley; son, Rabon Lonnie Mosley; father, James Kelly Bowen, mother, Willie Mae Anderson Tyson; and two sisters, Patricia Bowen and Velma Lee Edenfield. Mrs. Mosley is survived by one son, Larry Mosley and wife Pat of Evans; five grandchildren, Amy Faircloth of Evans, Kerri Ann Mosley of Australia, Megan Bergeron and husband Norman of Glennville, Jason Mosley of Augusta, and Jarod Junco of Sylvania; four great-grandchildren, Austin Grubbs, Will Grubbs, DeLaney DeHart, and Gavin DeHart, and several nieces and nephews. The graveside funeral service will be held Wednesday, April 3rd at 1:00 p.m. at Pinecrest Cemetery with Reverend Jason Summers officiating. The family will receive friends at the funeral home on Wednesday from 11:00 until 12:30.